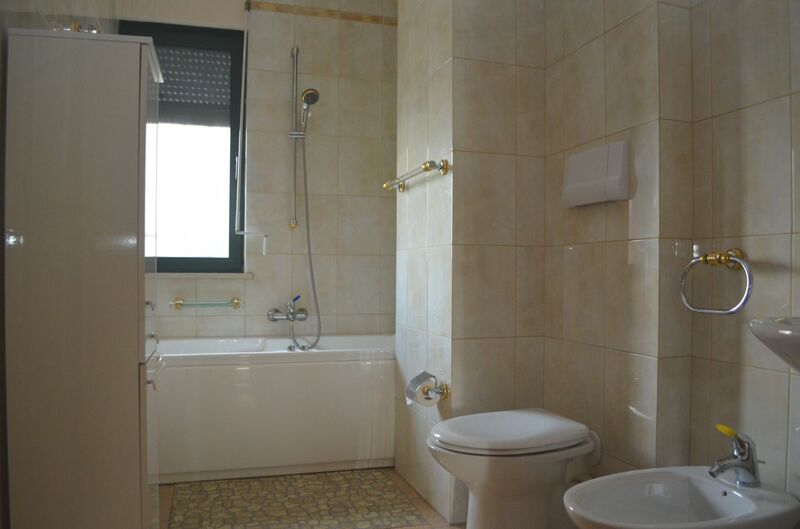 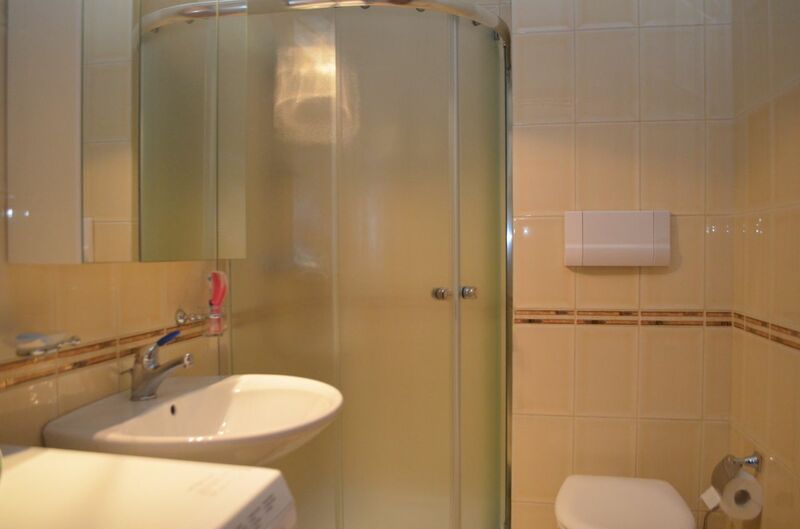 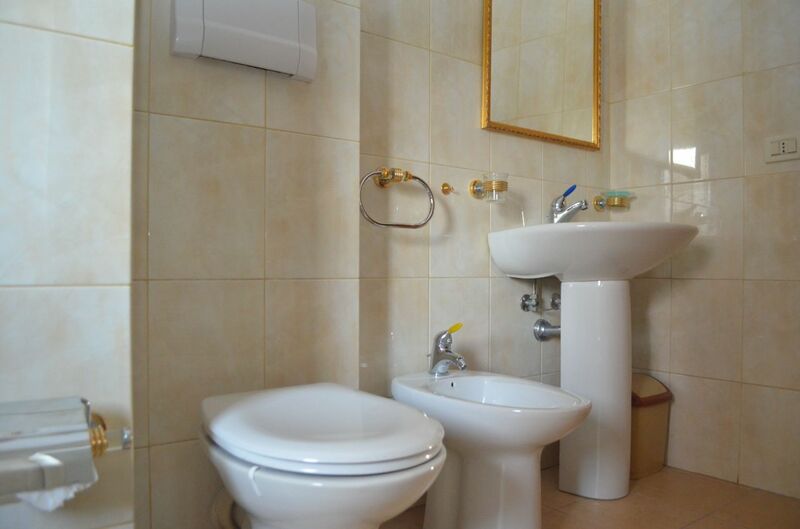 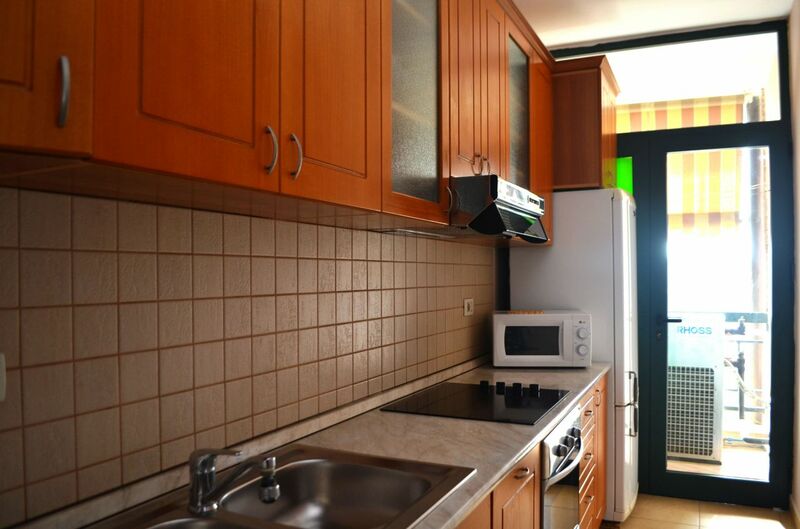 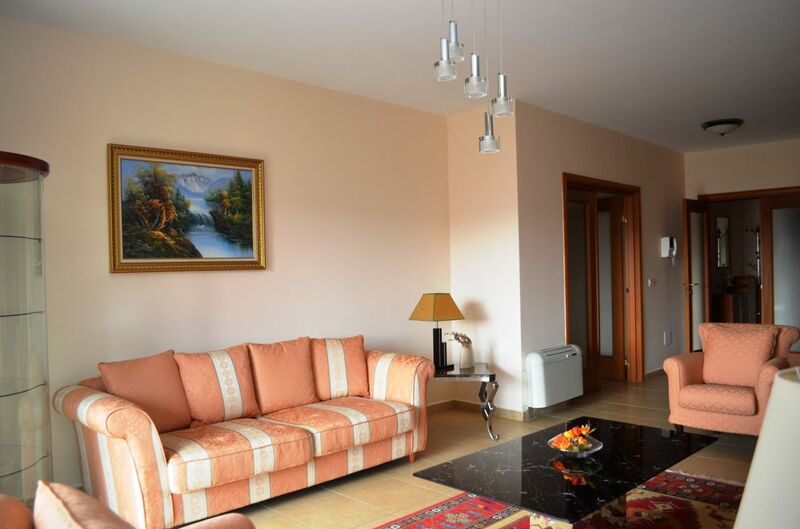 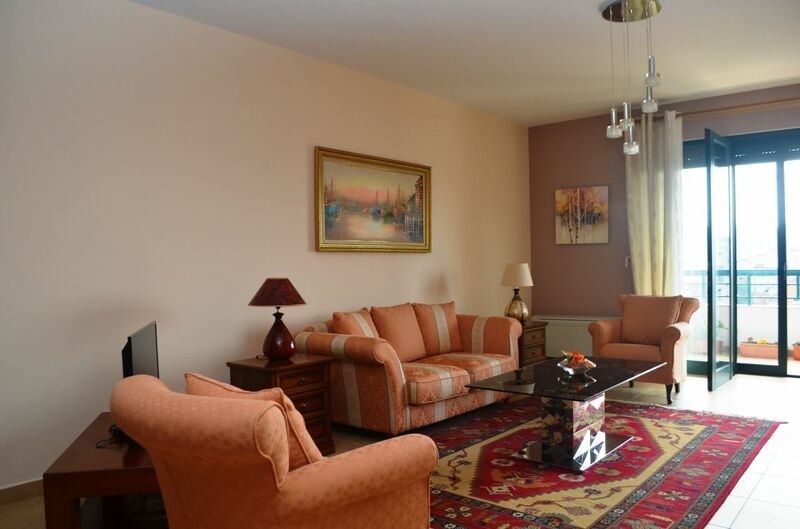 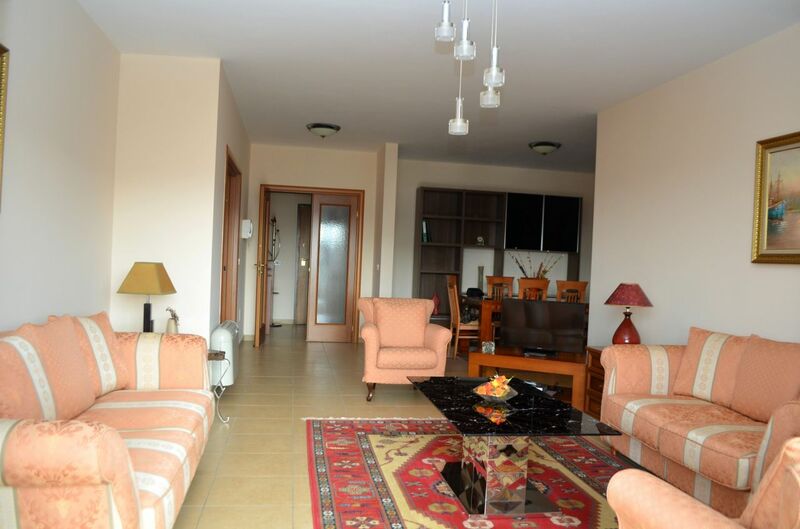 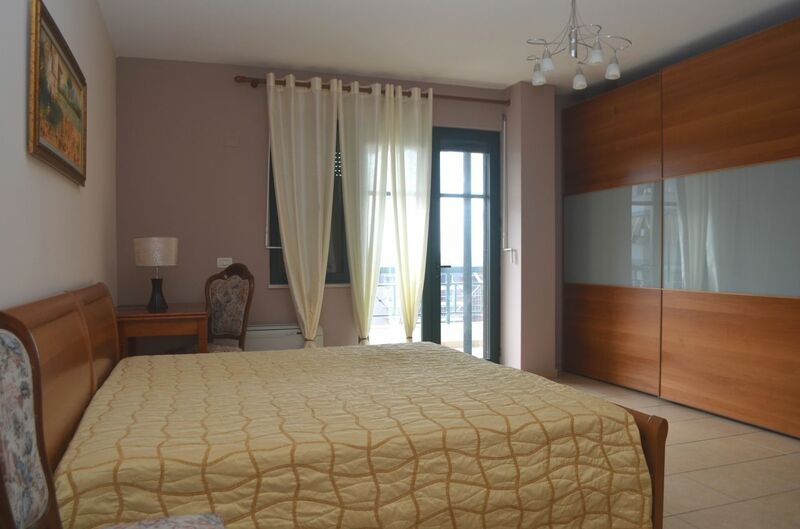 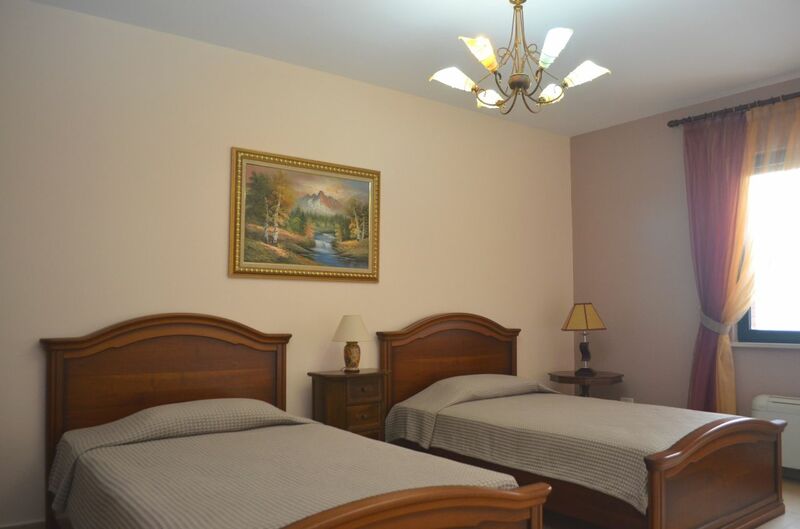 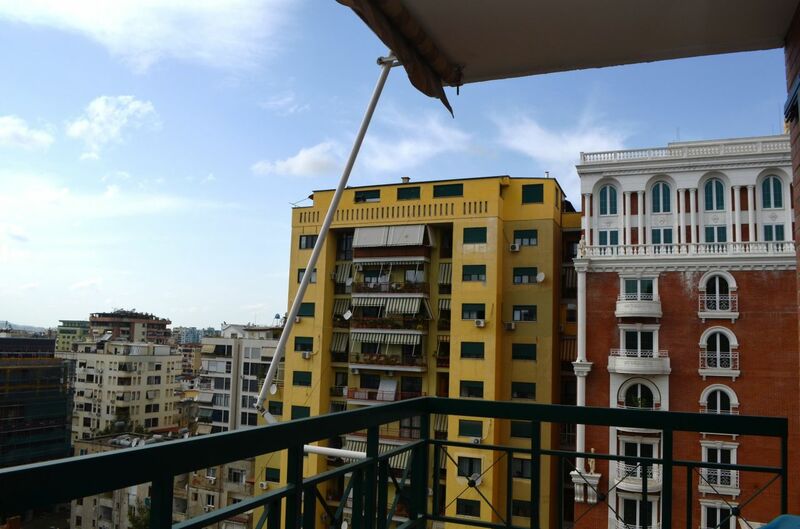 Two bedrooms apartment for rent in Tirana. 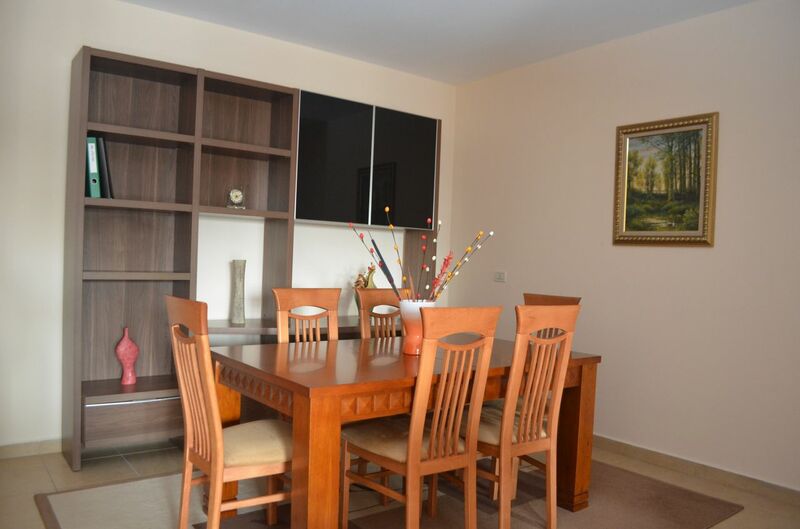 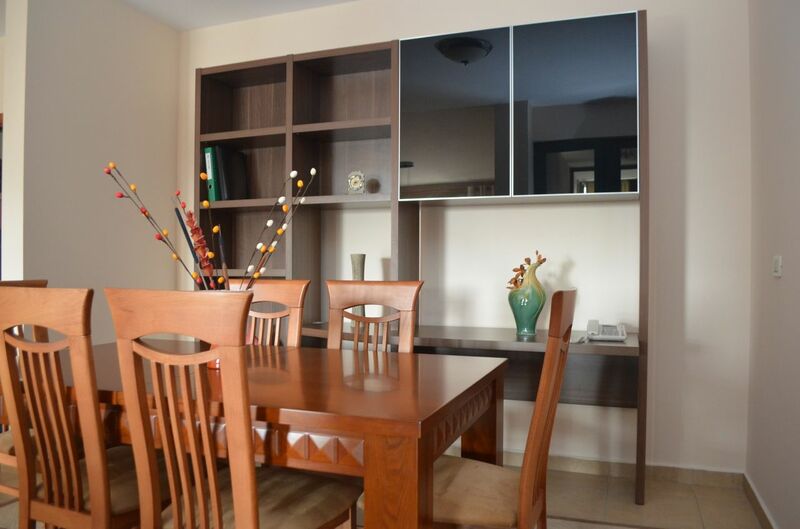 TWO BEDROOMS APRTMENT for RENT in TIRANA. 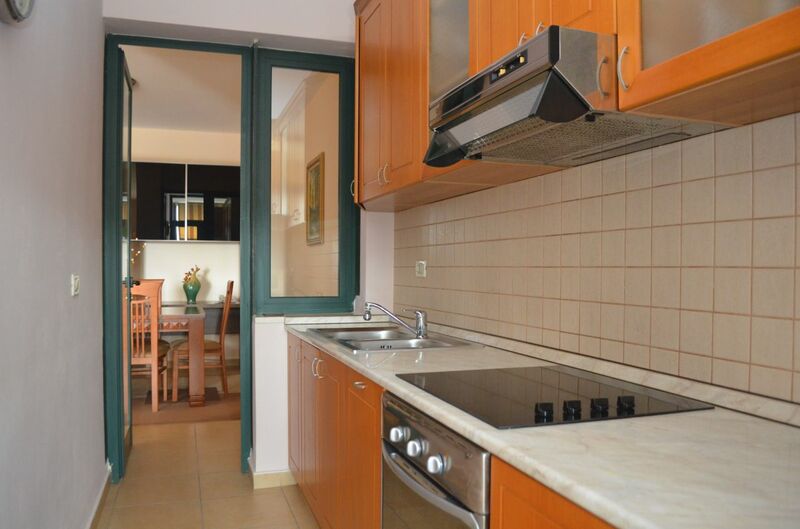 The apartment is lavated in a very good and in a convenient orea. 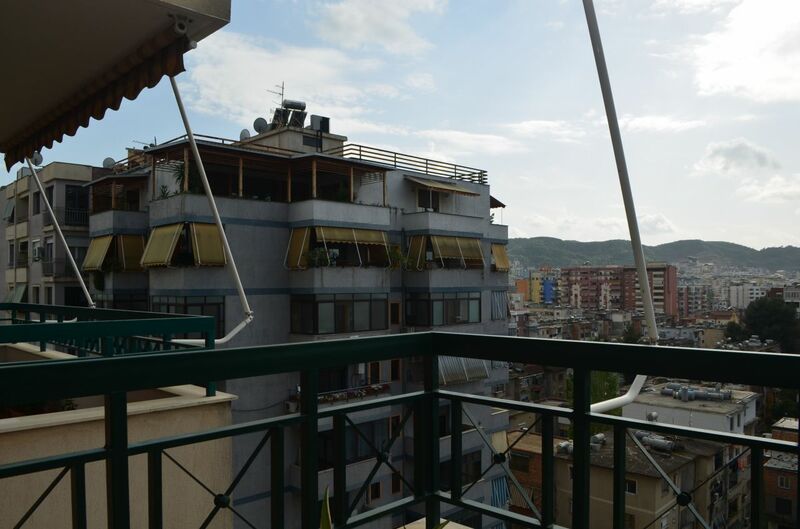 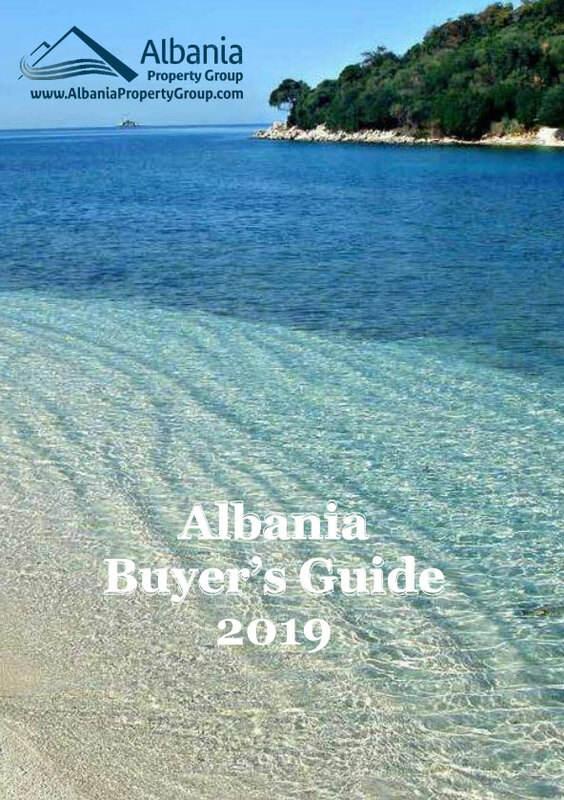 Very close to Bllok area and the Grand Park of Tirana. 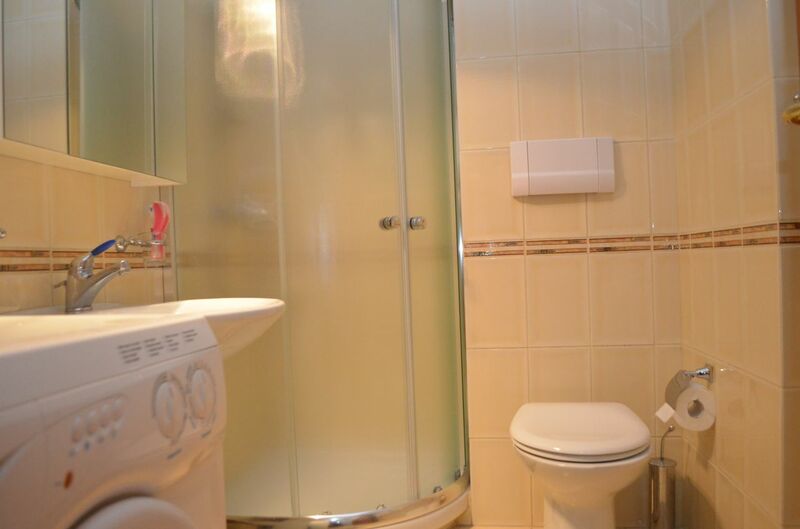 Equipped with everything needed.